The first teachers children have are their parents. So when parents choose Children’s Village to help educate their child, it’s an honor we take very seriously. At heart, our philosophy is that children learn best through play, and it’s therefore critical to provide them with a safe, responsive, and loving environment in which to do it. We also provide structure. At each stage of development, Children’s Village teaches kids by using age-appropriate methods to help them grow. For example, at the youngest ages, our primary focus is to help children develop healthy social and emotional interactions. As children grow from infancy to toddlerhood, our teachers build on their skills to help foster independence and curiosity. And as they enter preschool, we place further emphasis on the whole child and on preparing them to start school. Throughout all of this, we are in continual communication with each child’s parents and family. We share accomplishments, moments of joy, and excitement, making sure families feel just as engaged in the learning process as their children. It’s a child-first approach to early education that truly makes a difference. 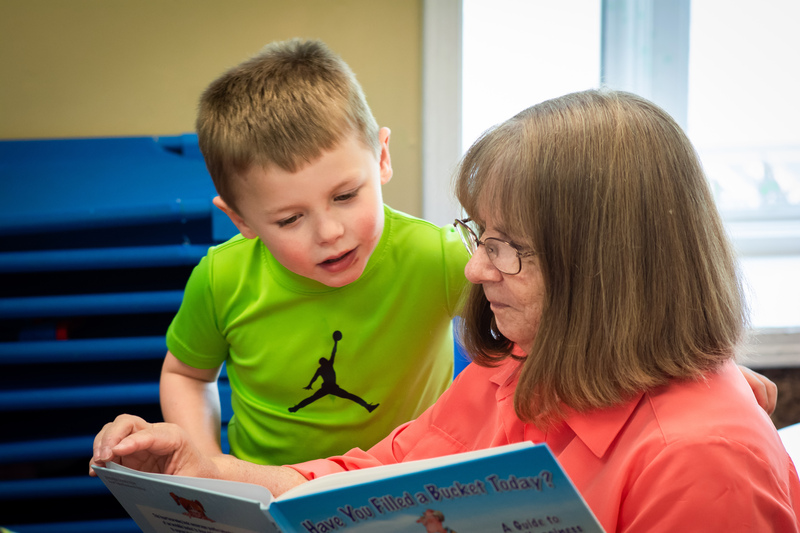 If you’d like to learn more, or visit our childcare centers, contact us today. The enrollment process can begin as soon as you’re ready.